The TicWatch S Smart Watch comes with the latest Wear OS by Google, giving you access to the entire Google Play ecosystem available to wearables. 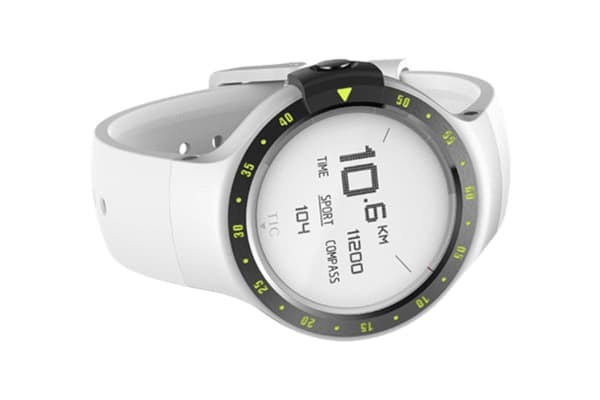 Track your heart rate and steps, calculate calories burned, measure nutrition intake and manage your workout schedule independent of your phone. 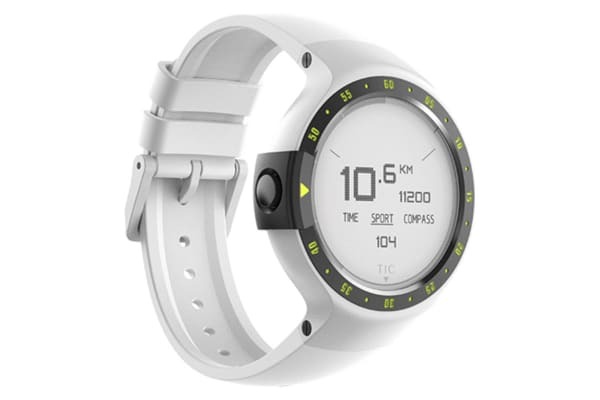 Also with its improved built-in GPS, Ticwatch S enables you to map your workout routine. 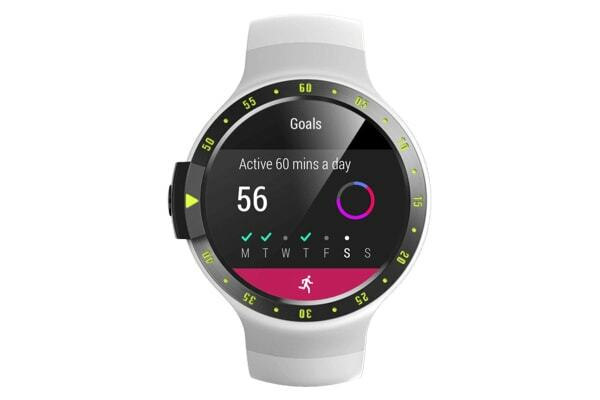 The TicWatch S Smart Watch empowers your active lifestyle with the convenience of Google Assistant, fitness apps like Google Fit, and the powerful Google app ecosystem. Google Play brings you your favorite apps onto your wrist that enable sleep monitoring, music detection, multi-language support, and much more. Up to 48-hour active battery life ensures you can go a full day on a single charge.